When it comes to considering lighting up our homes, we often give priority to interior light fixtures like table lamps, chandeliers, recessed lights and standing lamps but we don’t put too much effort into selecting the outdoor lighting. This is because we use the interior areas of our abode more compared to the outdoor areas. Nonetheless, the outdoor lighting is equally important for your home just like the interior lighting. That’s because the outdoor lighting illuminates the exterior and helps in providing better vision at night to the entryways, walkways, and pathways. 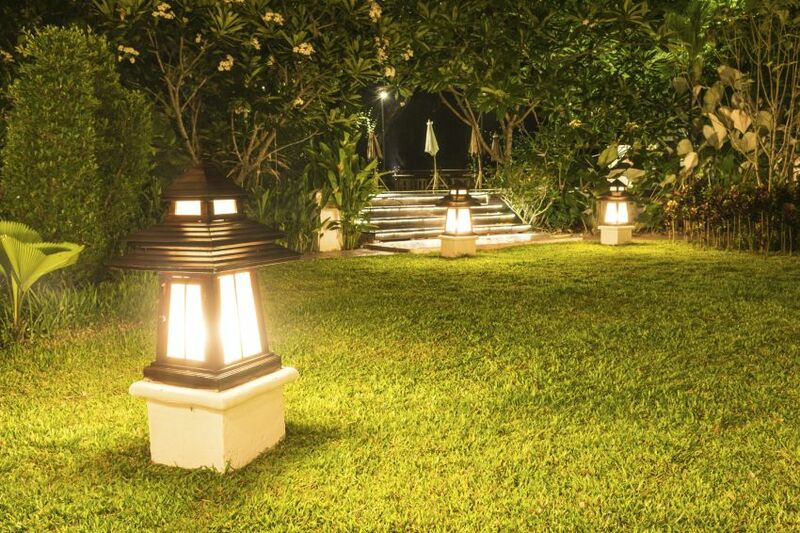 Moreover, choosing the right outdoor lighting also adds beautiful accents during dusk and nighttime while letting you transform the backyard, lawn, or garden areas of your house. Here we are going to discuss the important considerations when selecting the outdoor lighting. Without further ado, let’s find out what are the important things to consider when adding outdoor lighting to your house. We understand that you have a large space outside your house, and you can surely add large lighting fixtures but in most cases, putting up “too big” outdoor lights ruins the look of your house. For instance, you don’t want to fix large lighting fixtures that block the doorway. Here, you need a fixture that will only go about a quarter of the doorway. 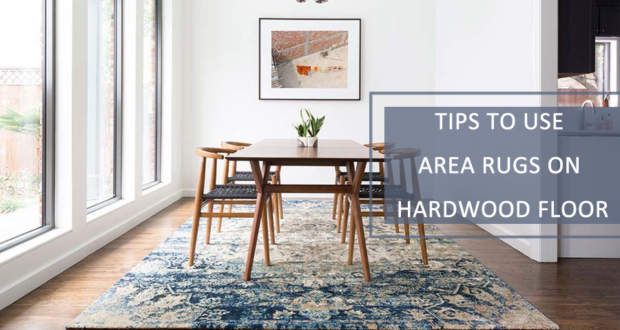 You can use large fixture (if you are only using one fixture) otherwise, medium ones are way better since they won’t look over-the-top and only provide lighting in a focused area. Just like the indoor lighting, you’d not want to clash the color of the lighting fixture with your walls. 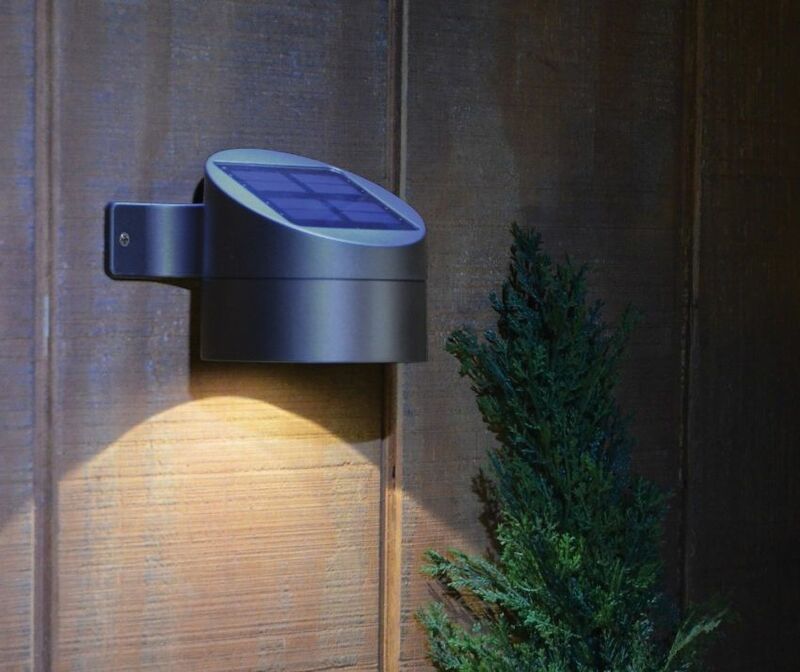 Instead, lights must complement the look of your exterior walls and the landscape. Quality lighting fixture makers offer you different resources that can help in creating a landscape that can complement with most attractive lighting installations. 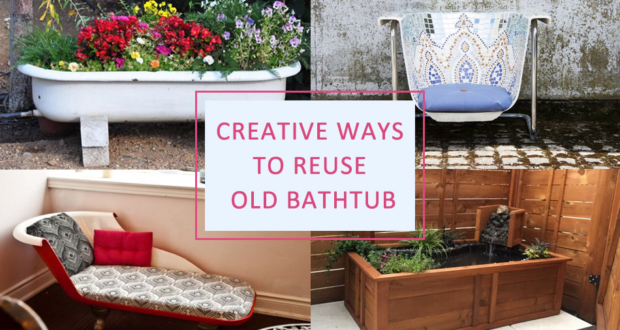 Just like landscaping and perfectly timed lawn care, the right fixture can indeed enhance the entire look of your house. 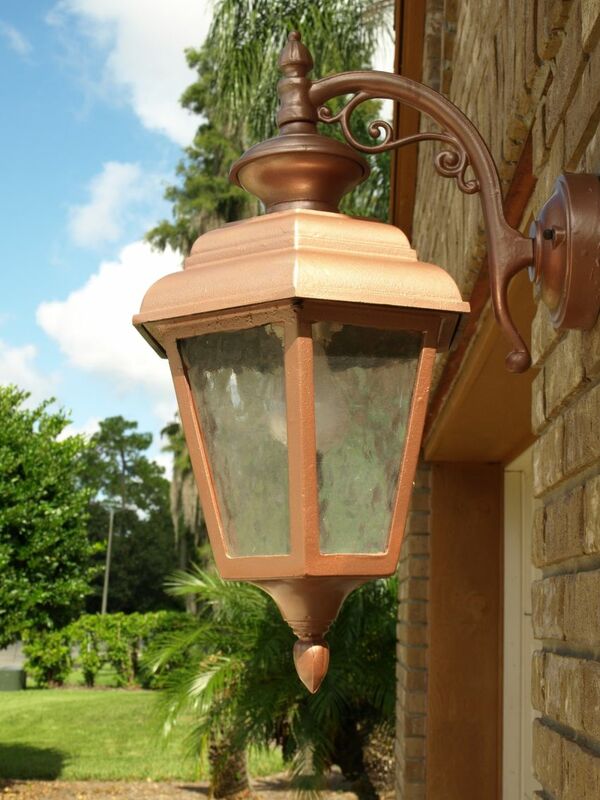 It is important to consider the overall style and look of your home before you head on shopping for outdoor lighting. If you have Cape Cod kind of style, the mission style fixture will not look good. Carriage style lighting may be too much for an English bungalow. 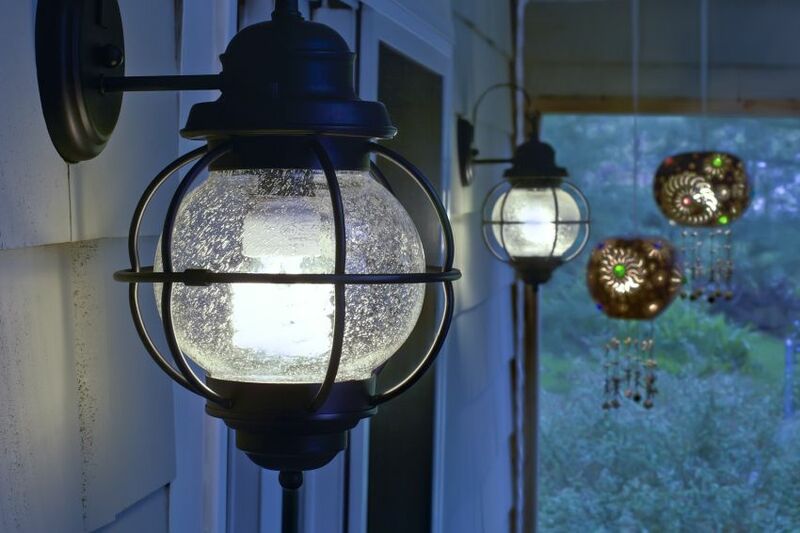 So, pick outdoor lighting that matches the style and the color of your home. 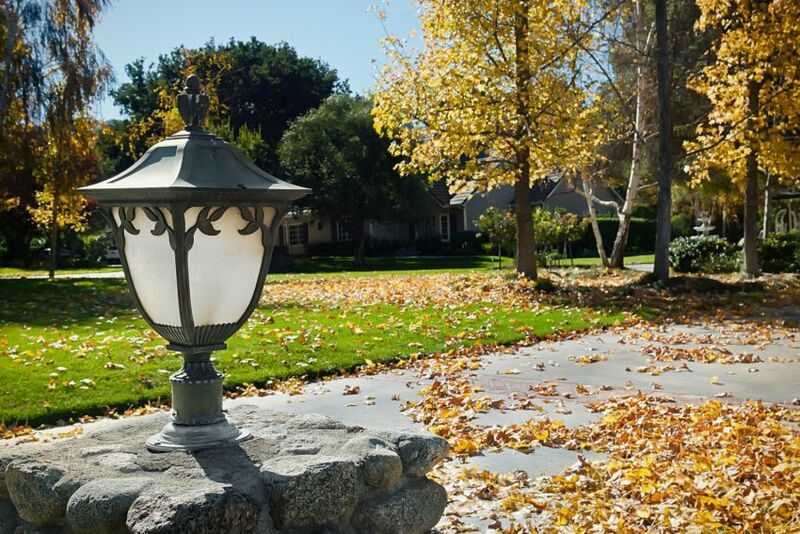 When choosing outdoor lighting, you must consider durability, as outdoor lights have to bear the daily wear and tear, as well as the harsh climate. There are some outdoor lights that are designed to last only for a few weeks, and some are designed to withstand certain weather elements. 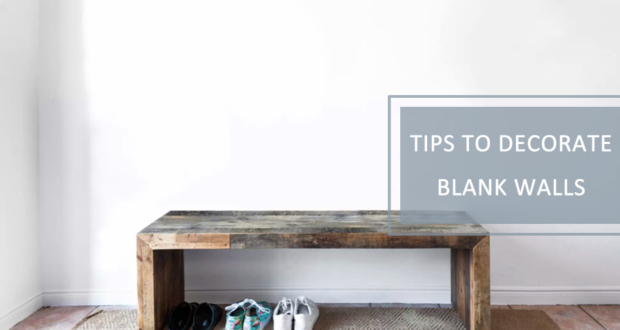 You need to pick something that will withstand these elements and other things that may stumble over the lighting fixture. 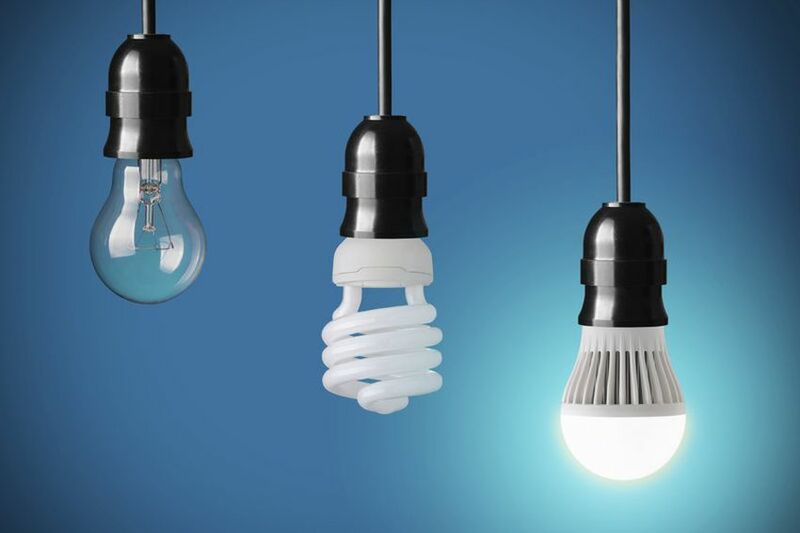 The fluorescent and incandescent bulbs are brighter, so many homeowners often consider them when it comes to outdoor lighting fixtures. 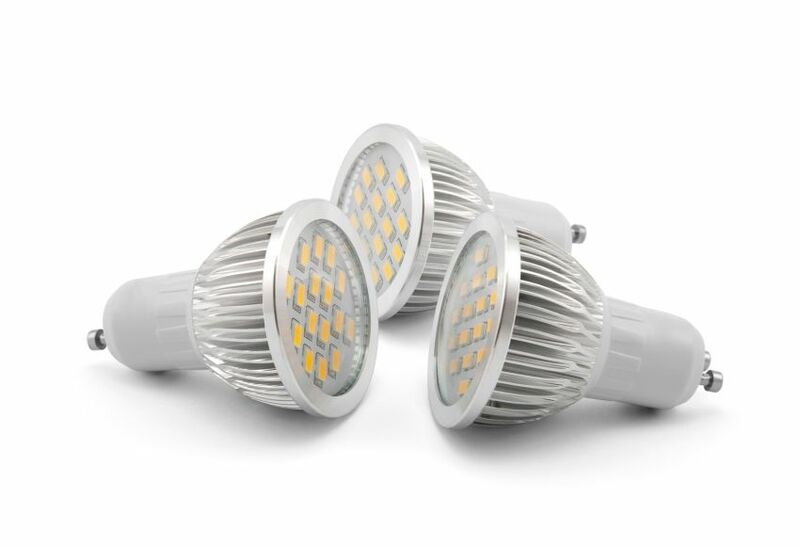 However, there are many reasons LED should be your first pick. First, they do not consume much energy, so you won’t have to break the banks to pay your energy bills. Secondly, they last longer, you may not even need to replace them. 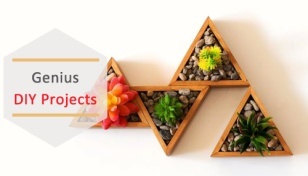 They also look amazing in your garden. Most people often gravitate towards clear glasses, and it’s normal given that outdoor fixtures are supposed to provide ambiance; however, there are many reasons you opt for frosted glasses. They amplify the light, saves energy since you can use a lower wattage bulb. The other advantage is that you do not have to clean them often since they tend to hide dust and dirt. The biggest gripe about outdoor lighting is the amount of glare it produces. You need to choose lighting fixtures that will bring more impact and more light. Avoid delicate designs normally used indoors. Get something sturdy, something that serves its purpose. There is no need to have glaring lights right in front of your garage door; they will not help you see anything. 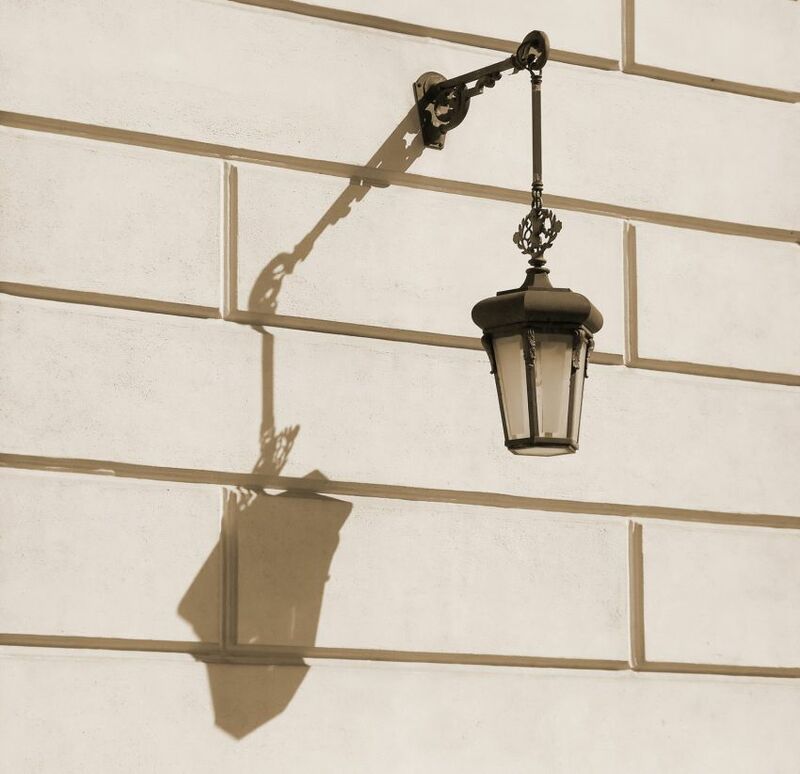 Low wattage has been always preferable when considering outdoor fixtures because most of them are just for practical purposes like getting in or out of the front of the door or for decorative purposes. However, there are situations where more light is needed, for instance in places that are darker. 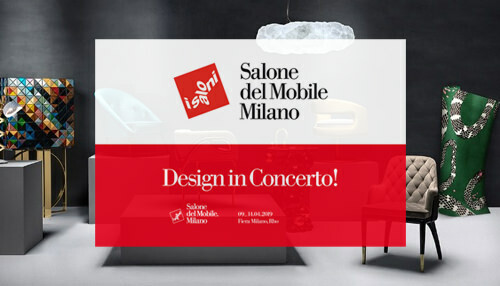 So, it is important to choose lighting fixtures based on your needs. 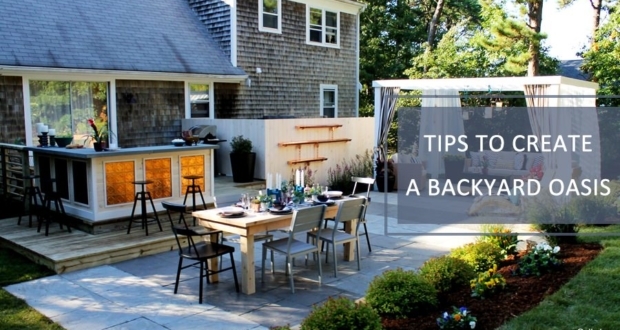 You might not be using the back door much, as it faces away from the neighbors. 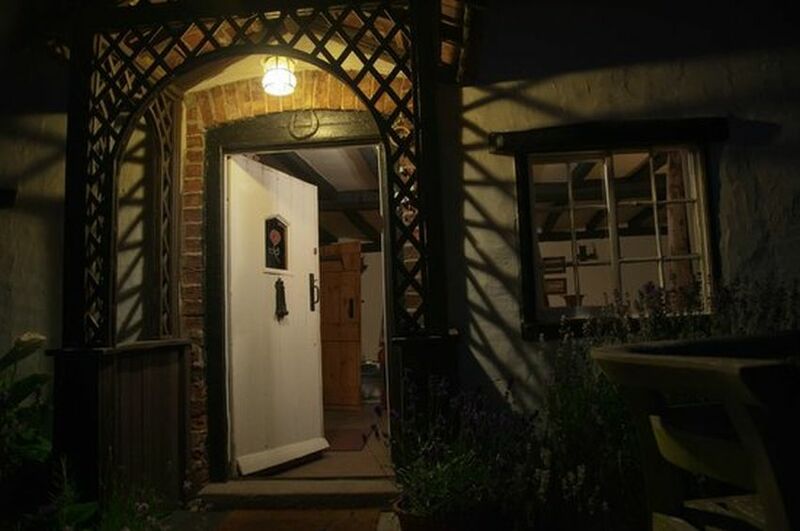 But it is important to add lighting to your backdoor as well. This gives the impression that you often use this area of your house as well. Moreover, burglars or intruders won’t dare to enter from your back door, thinking you’re at home. 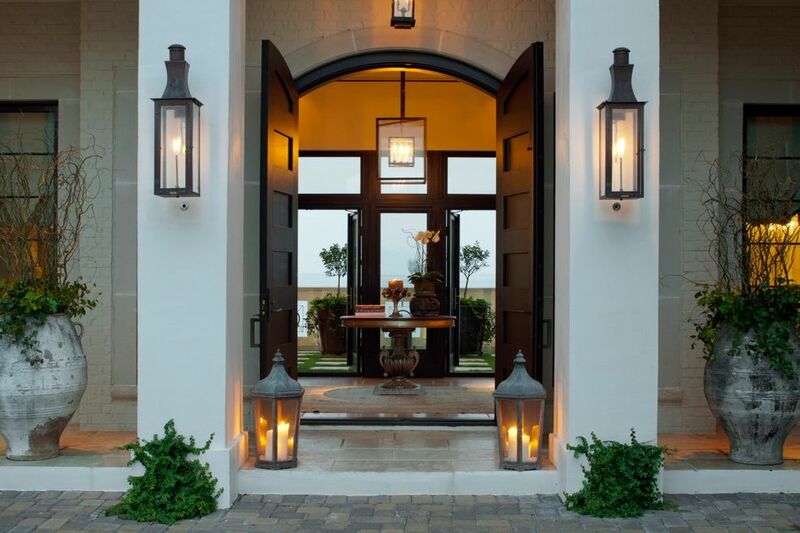 You need to select a lighting fixture that complements the rest of your outdoor lighting design. 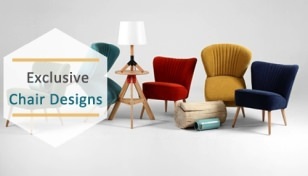 It need not be as large as the other lights on the front area of your house, but you can surely pick the one that has similar style and color to create a cohesive look. 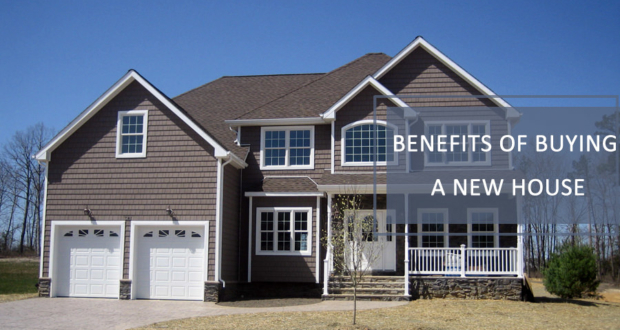 If you are considering accent lighting, then it may be a good idea to switch to solar. 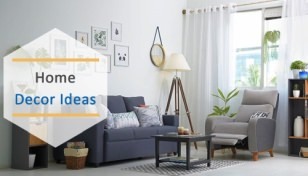 These do not necessarily require much installation since no wiring is involved, but they can do wonders especially in areas with warm temperatures. Another big advantage of installing solar lights is that it helps in cutting down your energy bill costs to a great extent. You’ll not regret your decision of installing solar-power outdoor lighting for your house. 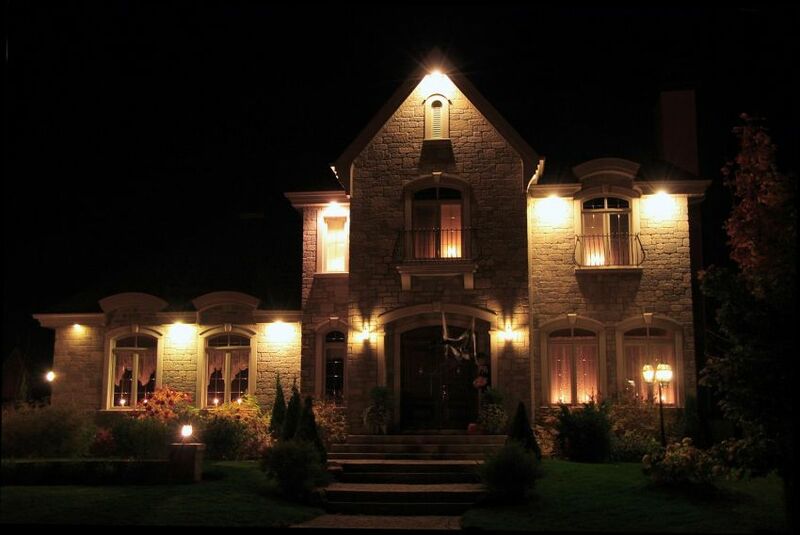 Outdoor lighting provides your property with that extra little something when its dark. They provide an unmatched ambiance, but it is important to consider all the above-mentioned factors to get the right type of outdoor lighting. Also, be aware of local requirements and regulations of your housing and plan accordingly.